We do require that all families and individuals go through an adoption process before adopting one of our animals. We specialize in exotics rather than dogs and cats, so our animals have special care requirements. Some of our animals have behavioral quirks, so we want to make sure your home is a good fit! All adoptions outside the State of Virginia require a USDA health certificate (APHIS Form 7001). This cost is incurred by the adopter in addition to the adoption fee and ranges from $100-$200 depending on genus, species, breed and inoculation required by adopters home state. IMPORTANT: Everyone who lives in your household must be part of the adoption process, since pets become part of your family. The person adopting the animal must be at least 18 years old. Minors cannot enter into contracts. 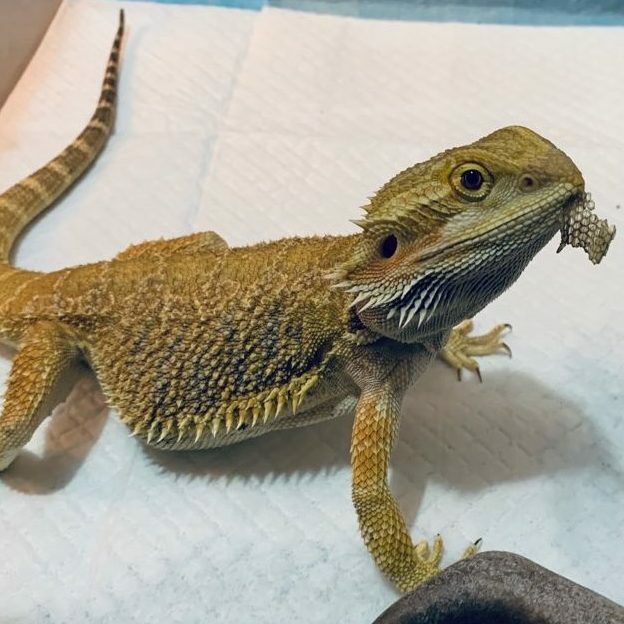 If you are looking for an exotic pet or see an animal on our adoptable list that might be a good fit for your family, start the adoption process today! Step 1 – Contact us to set up an appointment to visit the animal and learn more about the animal. Not sure what kind of animal you want to adopt? No problem! We’ll match you up with a consultant who will help you find the perfect pet for your living situation and preferences. Step 2 – Fill out an adoption application and email it to info@thebunnyhutch.org. We process applications in the order they are received. When you are next in line, we will contact you with information about how to pay the $15.00 adoption application processing donation. This donation is non-refundable, even if you do not end up adopting the animal. This is why we highly recommend meeting the animal first so you don’t apply to adopt an animal that is not a good fit. Step 3 – Complete a home inspection. Any potential problems, such as a broken fence gate, can be pointed out at this time. Follow-up home inspections may be necessary. 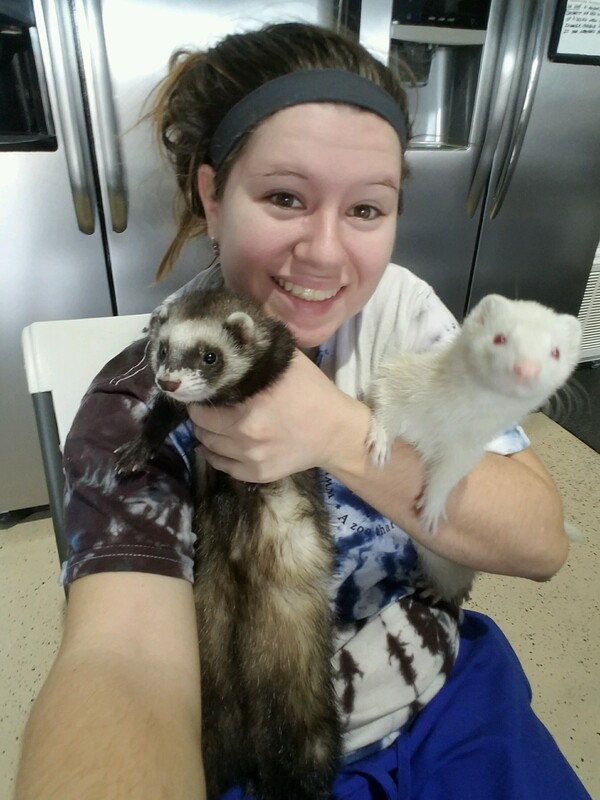 Depending on the situation, we may also bring the animal in question to your home to interact with other family members or pets or you can bring your current pets into the facility (with recent health certificate). Step 4 – Pay the animal adoption fee and sign our adoption contract. Fees range from $50 to $1000 or even more for our rare animals. Feel free to inquire about adoption fees before you fill out our adoption application. Step 5 – Pick up the animal. Arrangements must be made to pick up your new family member within 1-2 weeks in most cases. We can assist with transportation arrangements (additional fees may apply). With most breeds/species, you will be required to provide proof of medical coverage or a vet visit within 14 days of adoption. You get a properly-sized enclosure (tank, cage, etc.) with every adoption, and we’ll send you home with full care instruction. 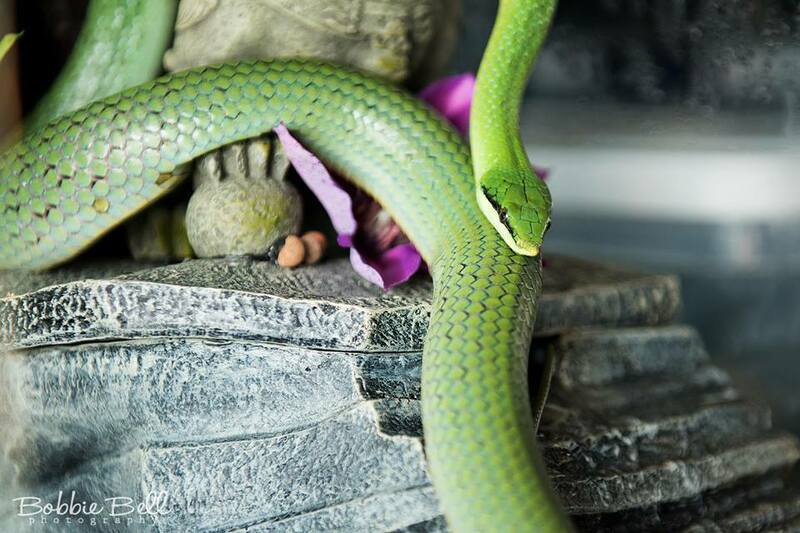 If it has fur, feathers, skin, or scales, you can find it at CLIMATES-Rescue! We’ve adopted a wide variety of animals to loving home over the years, and our current list of adoptable animals is always changing. Stop by for a visit or contact us to see who is looking for a home right now! Are you looking for a specific species or breed? Let us know! 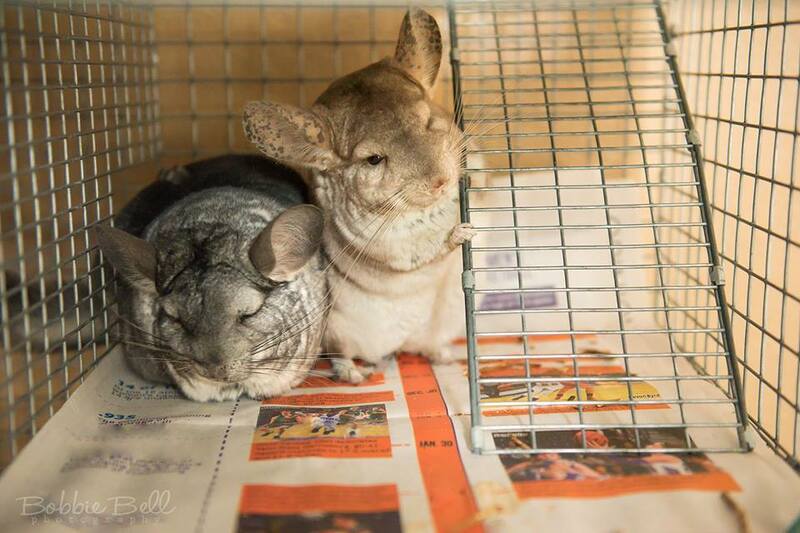 We have partnerships and connections with several other animal rescues in the area, so if we don’t have what you’re looking for, we might be able to connect you with another facility that does. Most of our large reptiles are adopted to zoos and educational facilities, because they are not appropriate for typical animal owners. Can I adopt if I live in another state? Maybe! We can do home visits via Skype and/or video, and many animals can be shipped via approved animal courier, though the best option is for you to pick up at our Virginia Beach facility. Animal shipping costs are the responsibility of the adopter. Before you contact us, please do research to determine whether or not the animal is legal in your state. We cannot adopt to you if the animal is not legal in your state. *All adoptions outside the State of Virginia require a USDA health certificate (APHIS Form 7001). This additional cost is incurred by the adopter and ranges from $100-$200 depending on genus, species, breed and inoculation required by adopters home state. 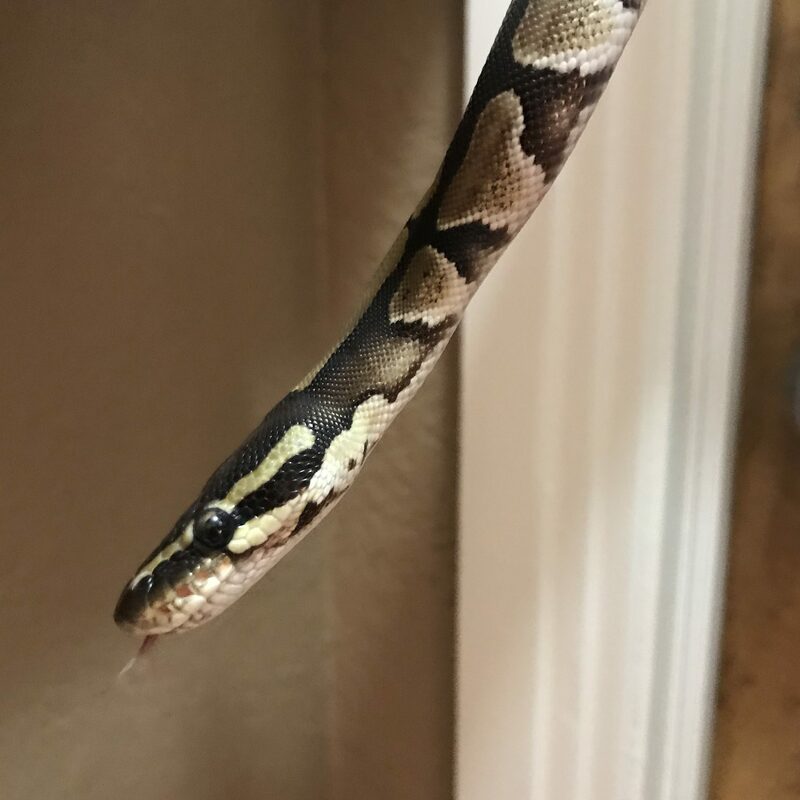 Can you lower the adoption fee if I provide my own enclosure? In most cases, no. We make sure that every enclosure is perfectly suited to the animal’s needs. Older enclosures that you own might be too small or too large for your new family member, they might have damage that isn’t readily apparent, or they might smell like an old pet. All of these things can be extremely stressful to the animal. Instead, we’ll send them home with the ensure that they are used to, which can help create a happier transition for some animals. If you do have an old enclosure, please consider donating it! We’ll inspect it, properly sanitize it, and use it for a future animal if possible (or safely dispose of it if it can’t be used). Do you do surprise visits after adoption? While this is most commonly not needed, we do reserve the right to do surprise inspections to make sure your animal is happy and healthy. Where do you get your animals? Do they have behavior problems? Our animals come from a variety of sources. Some animals are voluntarily surrendered because their families can’t care for them. Some animals are removed from their owners’ homes by animal control or the police. Some animals are found on the streets and an owner cannot be located. We’ve received everything from a rhino rat snake that was smuggled to the U.S. in someone’s pants to a tarantula that was being secretly reared in a teen’s closet. Many animals are left on our doorstep with little explanation, so we do not always know their backstories. Some of our animals do have behavioral quirks, which are often a result from lack of socialization with other animals or lack of handling/attention from its previous owners. Before an animal is available for adoption, we have a mandatory quarantine period so we can ensure the animal is healthy. We also do extensive behavioral training and enrichment, and won’t adopt out an animal until we are sure it is fit to go home with a new family. That said… be aware that most of our animals are very different from dogs and cats! They may have habits that come naturally to them, such as chewing, digging, or hiding. These are not behavioral problems, but rather signs that the animal is healthy and happy. Before you adopt an animal, we will speak with you about the specific species’ or breed’s behaviors so you can make sure it is a good fit for your home. What if I adopt an animal and it doesn’t work out? You should be prepared to adopt a pet forever. Before adopting, think about what you will do if you have to move, have a baby, lose you job, or go through another life change. Will you be able to continue to care for the animal? You should also be aware that it may take several days or even weeks for an animal to adjust to their new home. Some animals will fit in right away. Others may need some time. Are you prepared to help your new family member through this transition? Our contract states that if you have no other options, you will return the animal to CLIMATES-Rescue. Your original adoption fee is non-refundable, and you may need to pay a surrender fee. We do give all new adopting families a 2-week period in which you may return the animal without paying a surrender fee. If the animal is not a good fit for your home, we want to make sure that the animal doesn’t continue to live in a stressful situation. Can you lower the adoption fee for me? Our goal is to find the best possible home for our animals. 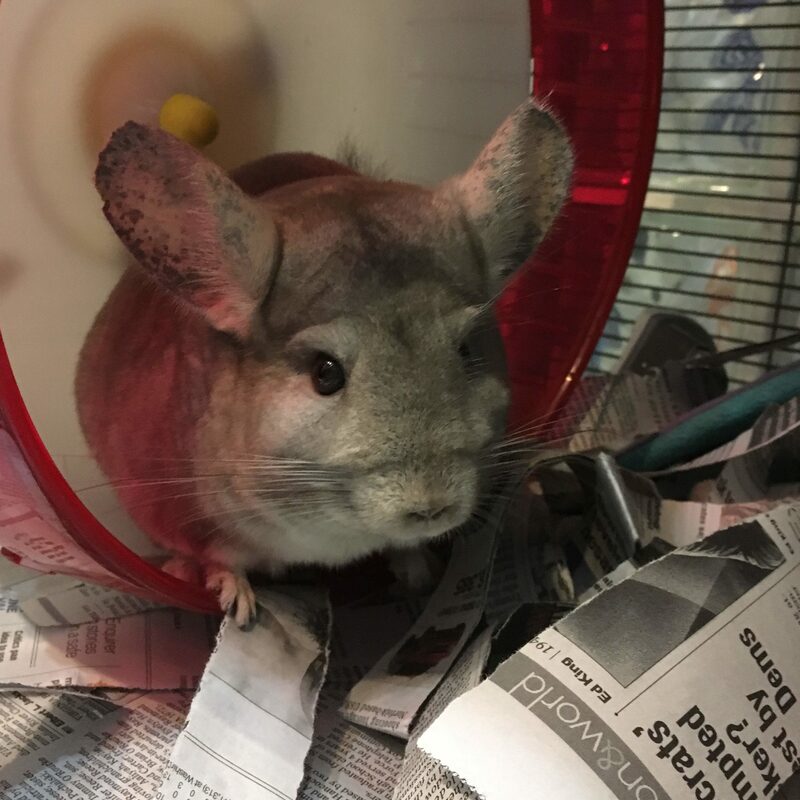 In most cases, our adoption fee is non-negotiable, but please mention to us if you are a teacher looking for a classroom animal or interested in an animal for an accredited educational program. Please also mention if you are looking for a therapy or service animal, classroom animal, animal ambassador for your non-profit, or other “working” animal. We will do our best to work with you if we have an adoptable animal that is a good fit! Occasionally, we also have a hard-to-adopt animal with special medical needs. If you can provide an amazing home for one of these animals, we may be able to waive the adoption fee. Please note that this is VERY rare. Keep in mind that our adoption fees go toward caring for the animals in our facility! We don’t waive adoption fees often because we use that money to rescue even more animals in need. Are your animals spayed or neutered before adoption? Are they healthy? Our animals are spayed or neutered before adoption whenever possible. All animals go through a 30-day or 90-day isolation period (length depends on species) before being placed up for adoption, so we can identify any health or behavioral problems. Some adoptable animals have long-term medical needs, which we will discuss with you before you fill out an application to adopt. Can you help me get the animal home? Yes! If you need help transporting your newest family member, we can help. Please be aware that there may be an additional fee for this service, depending on your location. We can also help transport animals during short- and long-distance moves, so contact us if you need to get your pet to a new location.